Before the Ministry of Health implemented its new permit system in 2007, the total transplant volume of many medium and small transplant institutions comprised 80% of the total in China. The large transplant centres made up the other 20%. Some of these smaller-scale institutions had significant transplant volumes. Despite not having been granted approval by the Ministry of Health under the new system, many of these facilities have not halted their transplant activities. Compared to the large hospitals, these smaller institutions have more flexibility to obtain living organ sources through various channels. In addition, several dozen unapproved military and armed police hospitals face no restrictions and are performing organ transplants as usual, because they control abundant supplies of living organ sources. The majority of 405 institutions in this category Class 3 Grade A hospitals. They have been involved in organ transplants but did not receive permits from the Ministry of Health in 2007. This category includes 56 military and armed police transplant hospitals and 349 civilian transplant hospitals. 1324This category also includes some district, township, and even lower-level hospitals that have high transplant volumes. 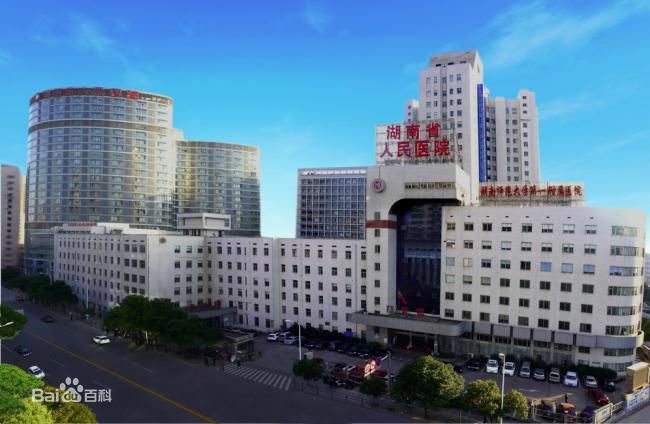 The hospital’s hepatobiliary surgery department claims to be one of China’s pioneers in hepatobiliary disease treatment.1326 Established in 1983, it has grown to 268 beds and nearly 200 medical personnel. It integrates medical practice, teaching and research and serves as a national base for continuing medical education. This hospital was founded in 2000 and formally established a postdoctoral mobile station in 2008. In 2009, it established collaborative centres for hepatobiliary and pancreatic surgery with the U.S. and France. In 2010, the hospital released information indicating that it had over 10,000 outpatient visits and 6,000 inpatients annually. Although not approved by the Ministry of Health for transplants, Hunan Provincial People’s Hospital’s organ transplant centre completed the first orthotopic liver transplant (the most common type of liver transplant) in Hunan Province.1327 It also maintains a provincial record for the longest survival time after liver transplantation. The hospital currently performs a variety of routine liver and kidney transplant surgeries. In 2005, it introduced liver transplants for patients with advanced cirrhosis. Both the former and current vice president of the hospital, Professor Li Zhuori and Jiangbo are experts in liver and kidney transplantation. Xi’an High-Tech District Hospital is a joint venture with a British hospital management company. Its organ transplant centre was established in 2003. 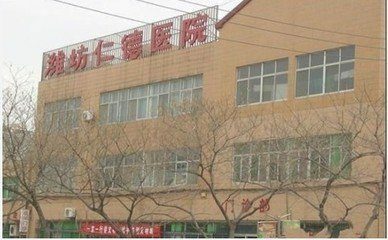 Although this Class 3 Grade B hospital has not been approved by the Ministry of Health for transplants, its chief expert is Shi Bingyi, an expert from Beijing’s People’s Liberation Army No. 309 Hospital. 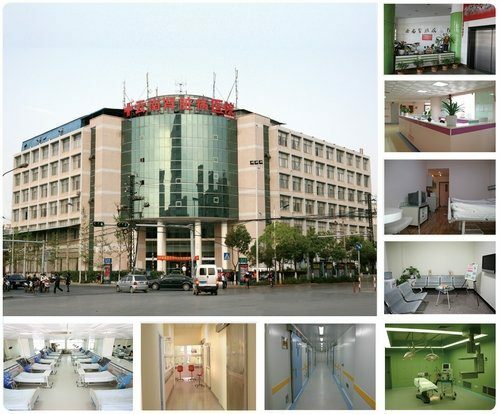 This Xi’an hospital has also attracted a large number of patients from foreign countries. Our analysis of hospitals indicates that, before the Ministry of Health released “Interim Regulations on the Management of Human Organ Transplant Clinical Applications,” the total volume of organ transplants conducted by a huge number of small and medium-sized transplant centres was not less than that of the large transplant centres. Once live organ harvesting became the norm, then, as long as an institution could procure organs, it would seize every opportunity to make money, regardless of approval by the authorities. In particular, the military and armed police hospitals felt unrestricted by the regulations and have continued to perform transplant operations even after 2007. Some small facilities were able to sustain their operations by building good relationships with military hospitals, large transplant centres, well-known experts, and the judicial system. This category of 161 medium-scale transplant institutions includes 55 Class 3 Grade B hospitals and 106 Class 2 hospitals, as well as a few smaller ones that also conduct organ transplants. The medium-sized hospitals’ transplant centres usually perform more kidney transplants, which have lower technical requirements than liver transplants. Many unqualified specialist hospitals, including those of Chinese medicine, maternity, forensics, occupational diseases, and other unrelated disciplines have tried to find ways to cash in on organ transplants despite not having the expertise or facilities to do so. 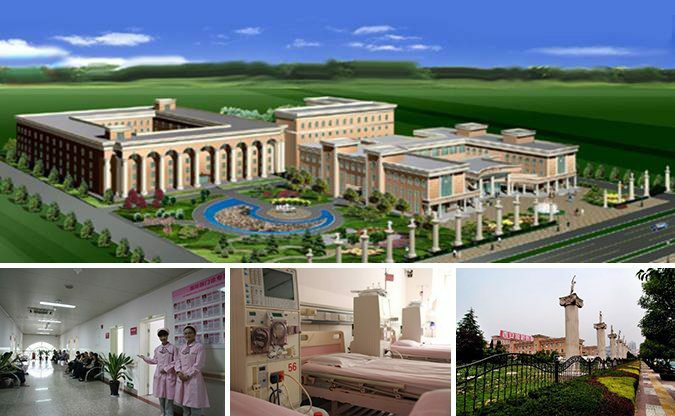 Gongyi City Chinese Medicine Hospital is located in Gongyi County of Zhengzhou City, Henan Province. 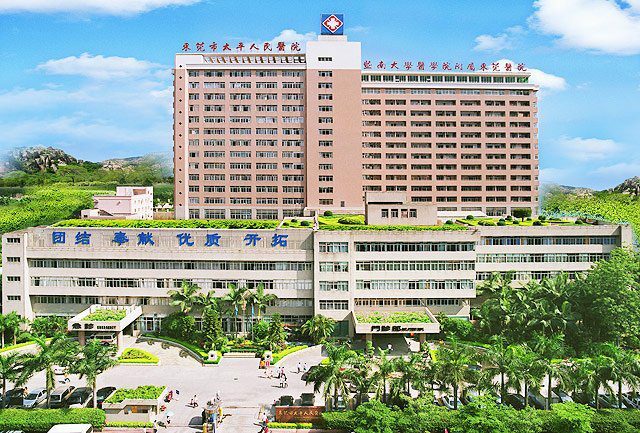 Established in 1982, it was formerly a small hospital specializing in developing medical technology based on traditional Chinese herbal medicine.1355 It is now a Class 2 hospital. It established a kidney transplant centre in 2001 that could carry out 8 kidney transplants in one day.1356 By 2006, Li Hongdao, director of the urology centre, had performed over 500 kidney transplants. On average, he conducted over 80 transplants per year from 2001 to 2006. Li Dayue joined Ren De Hospital in 2001 as director of surgery. He performed over 300 kidney transplant surgeries in three years.1360 He then moved to Qidu Hospital, a maternity and child care hospital located in Zibo City, 1361 where he was again in charge of an organ transplantation and blood purification centre. Around the 2006 Chinese New Year, Ren De Hospital charged 65,000 RMB for transplant surgery, including 30,000 RMB for the kidney source. The fee for the kidney source later rose to 50,000 RMB.1362 The physicians claimed that all of the donors they used were young and healthy. We observed across the transplant hospitals surveyed that the hospitals performed a wide variety of transplants: kidney, liver, heart, lung, spleen, adrenal glands, pancreas, combined liver-kidney, combined pancreas-kidney, heart-lung, heart-kidney, small intestine, liver-pancreas-duodenum, pancreas-duodenum-kidney, liver-pancreas, liver-small intestine, pancreas-kidney, parathyroid, thyroid-parathyroid-thymus, abdominal organ cluster, all 7 abdominal organs, and eight large full abdominal organs. The list includes 23 kinds of single-organ and multi-organ transplants, including cornea, bone marrow, testicular, bone, skin (including facial), hair, larynx, and many other types of tissue transplants. Compared to large organ transplants, cornea transplants have less technical requirements, much lower costs, and huge market demand. Many medical institutions are performing large volumes of cornea transplants. In addition to large hospitals’ ophthalmology departments and many eye hospitals, occupational diseases hospitals, traditional Chinese medicine hospitals, and others also took part in cornea transplants in large volumes. We list a few examples below. Chen Jiaqi, director of the Zhongshan University Ophthalmic Centre, founder of the China Eye Bank, and director of the Eye Bank of Guangdong Province, said in an interview with People’s Daily on June 7, 20121363 that according to his estimation, China needs to perform at least 300,000 to 400,000 cornea transplants each year to meet the needs of patients. However, “of the 20 eye banks nationwide, almost all are empty,” because there are no national guidelines on centralized cornea donation, restrictions on their use, or reception of gifts from foreign eye banks. The hospital’s website stated that the hospital had performed more than 40,000 cornea transplants and ocular surgeries. 1364 Its total number of surgeries and volume per year ranked first in the country. In recent years, Liu has received funds for three projects under the National Natural Science Foundation—one under the national Eleventh Five-Year Plan (2006-2010), one under the Department of International Cooperation, and eight provincial research projects. He has also published six books and more than 200 papers in core journals at home and abroad, including 30 Science Citation Index papers. 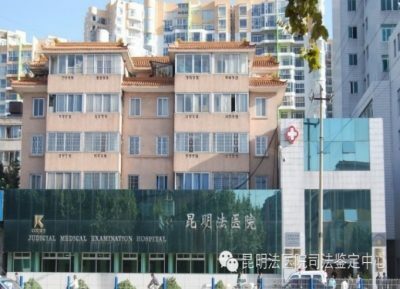 According to the Centre’s website,1367 the hospital established China’s first formal eye bank in 1979 and had carried out nearly 10,000 cornea transplant surgeries by April 2014. The hospital thanked the relevant government departments in actively supporting, cooperating, and broadening the sources of cornea donors. According to the doctors’ paper, between July 1984 and December 1990, the hospital had only 898 cases (1,139 eyes) of outpatient registration appointments for cornea transplantation.1368 Thus, the other 9,000 or so transplants were carried out in or after 1991. 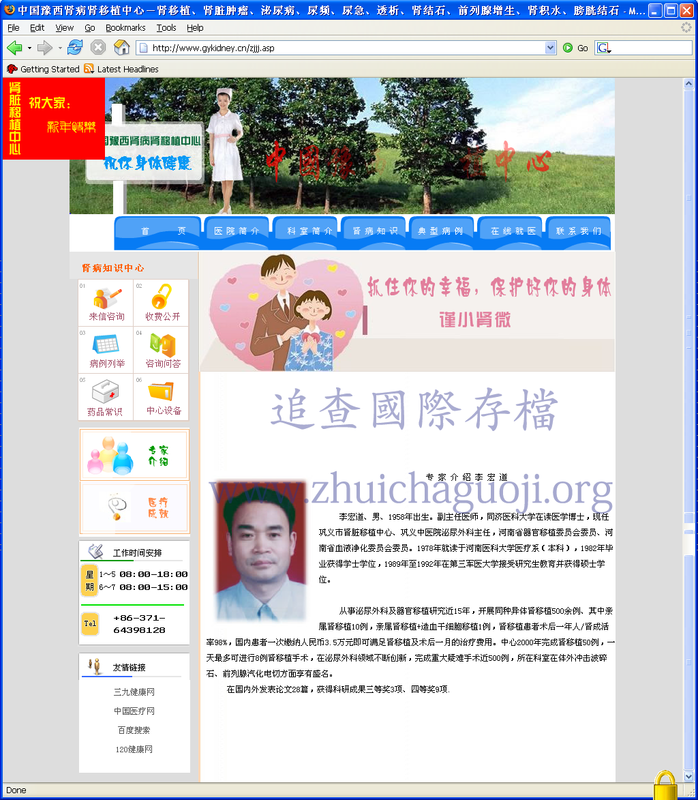 This hospital’s website claimed to have a formal eye bank approved by the Health Department of Shandong Province in 2007.1369 Since it performed its first cornea transplant in 1999, it has carried out thousands of cornea transplants. The Centre has a number of experts, including Zhang Shaobin, who has independently completed a few thousand cornea transplants of various types.1370 The hospital’s website also states that its eye bank provides patients with ample cornea sources. The General Hospital of Shenyang Military Command is one of the largest military hospitals in China. 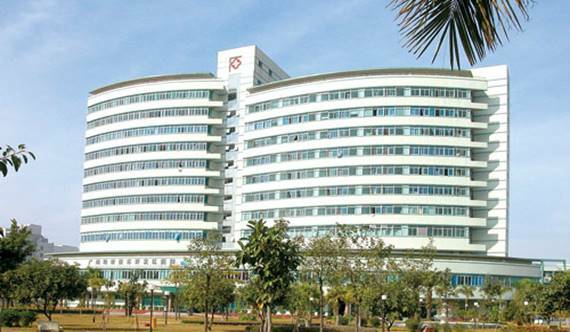 Not only are its kidney and liver transplant centres well-known in China, but the hospital is also well-known for its ophthalmology department, which has the largest eye bank in the People’s Liberation Army and in northeastern China.1373 This hospital leads the northeastern region in cornea transplant volume. It is known as the only hospital in the region with readily available corneas for transplant patients at any given time. The First Hospital of China Medical University, located in Shenyang, Liaoning Province, also performs cornea transplants on a large scale. Its former director of the cornea centre, Hong Jing, was also the director of the Eye Bank of China Medical University from 2002 to March 2006. She joined the centre as a master’s student in 19901376 and started to perform cornea transplants in 1996. In 10 years, she conducted over 1,140 cornea transplant of various types.1377 The centre’s website claimed that it performed 2,000 cornea transplants between 1996 and 2012, a number incommensurate with the hospital’s other figures. 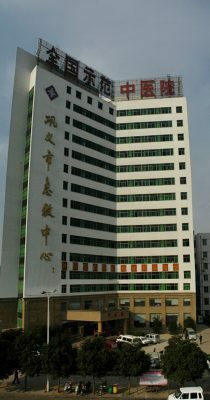 A woman using the pseudonym Annie in 2006 stated that her ex-husband worked at this hospital as a surgeon and, between October 2001 and October 2003, removed 2,000 corneas from living Falun Gong practitioners.1378 This hospital is 30 kilometers away from the General Hospital of Shenyang Military Command. In general, the scale of cornea transplantation in mainland China is at least that of liver and kidney transplants.